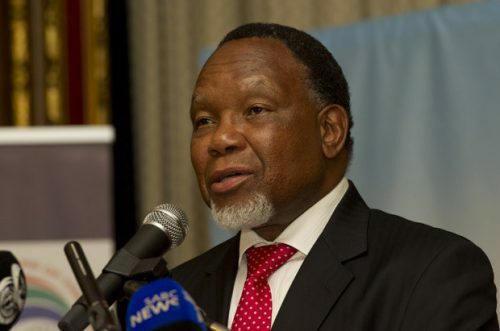 Deputy President Kgalema Motlanthe’s mother has died, the presidency said on Monday. “Masefako Sophia Motlanthe, the mother of Deputy President Kgalema Motlanthe, passed away on Friday, 9 May of natural causes at her home in Meadowlands, Soweto. She was 89 years old,” the presidency said in a statement. A memorial service would be held on Thursday, and a funeral service on Saturday. She died a day before Motlanthe’s wedding to long-term partner Gugu Mtshali in Houghton, Johannesburg.